FIS Walk-in Drive 2019 scheduled for the role of Associate (Telecom based International Chat Process) for Any degree graduates at Gurugram Office. The detailed eligibility criteria and venue details are given below. Candidate should be Flexible with Rotational Shifts. 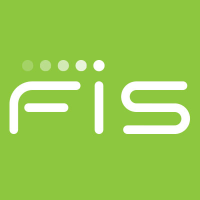 How to apply FIS Walk-in Drive 2019? Interested and Eligible candidates can attend this walk-in drive at the following venue on 6 February 2019 to 11 February 2019.